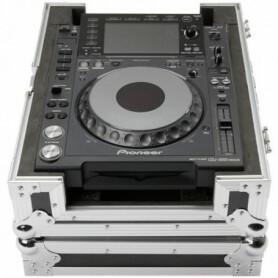 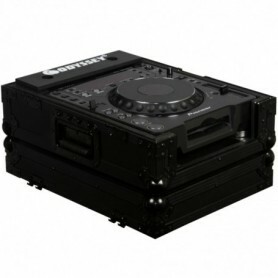 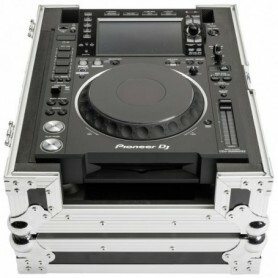 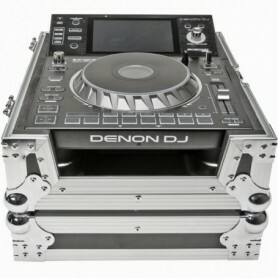 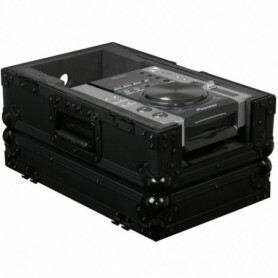 Flight Case Per Cd Player Tipo Pioneer Cdj 350 E 1 Mixer Da 10". 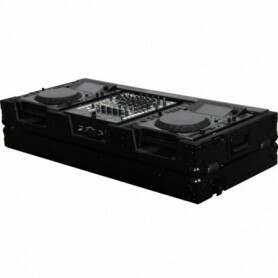 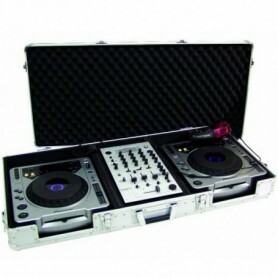 Flight Case Per 2 Cd Player Tipo Pioneer Cdj 2000 Nexus E 1 Mixer Da 12". 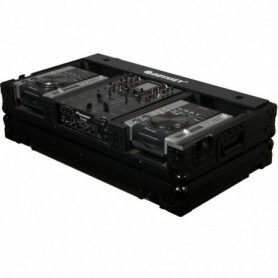 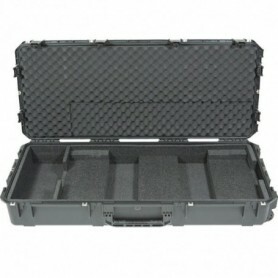 Flight Case Per 1 Cd Player Tipo Pioneer Cdj 350. 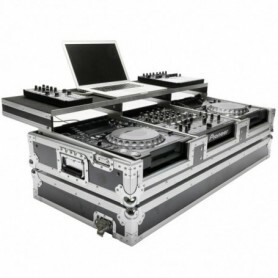 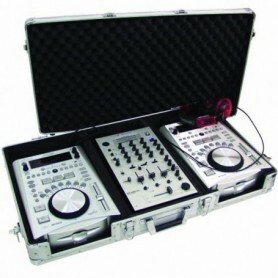 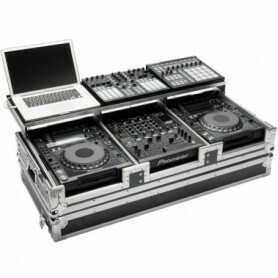 Flight Case Per 1 Cd Player Tipo Pioneer Cdj 2000 Nexus.